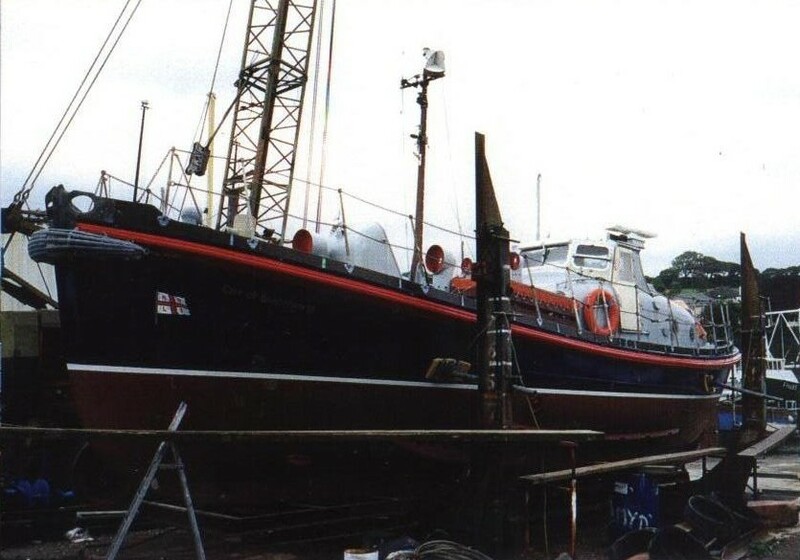 Built in 1954 by J Samuel White of Cowes, Isle of Wight, CITY OF BRADFORD III is a Watson Class lifeboat of timber construction with a Parsons Barracuda diesel engine, 70 shp. 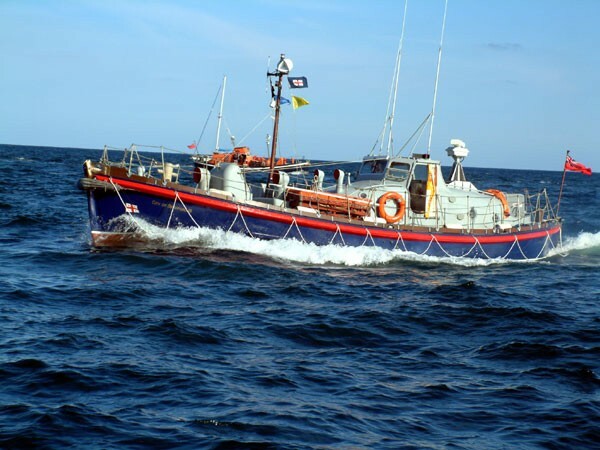 She served as the Humber lifeboat from 1954 to 1977 and as the Lytham St Annes lifeboat from 1978 to 1984. During her service life she was launched 377 times and saved 113 lives.